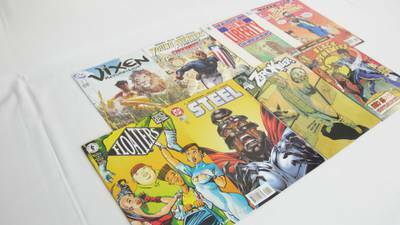 An amazing new comic book subscription where the spotlight shines bright on Heroes of Color. I gave a 3-mo bundle as a holiday gift to a longtime comics reader. He was thrilled to discover some new-to-him titles and really enjoyed the mix of stuff he received each month.